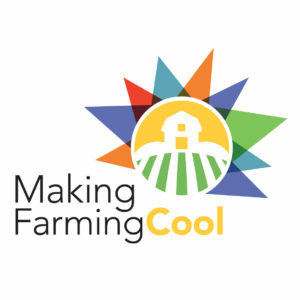 Hugh Masekela’s “Grazing in the Grass” was my introduction to African music. It was 1968. I was an 11-year-old, recently moved to Montreal, discovering Top-40 radio, transitioning from a fixation on Herb Alpert and the Tijuana Brass to Beatles, Stones, Elvis, Stevie Wonder… Ah, wasn’t the eclecticism of pop radio grand in those days! 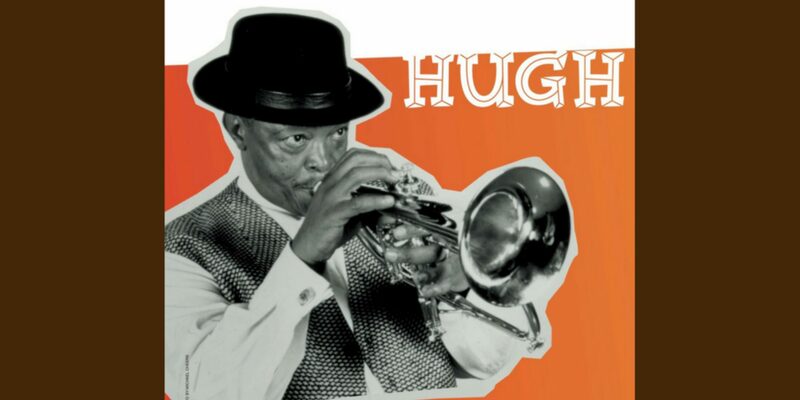 At the time, I didn’t even know Hugh was South African, but there was something in the sunny swing of that song that captivated me and lingered. Twenty years later, when Paul Simon’s Graceland had dropped, and I went to South Africa to do research for a new public radio program called Afropop, a whole new landscape of music yawned before me. In awe, I understood that it all connected back to that song and that remarkable man. 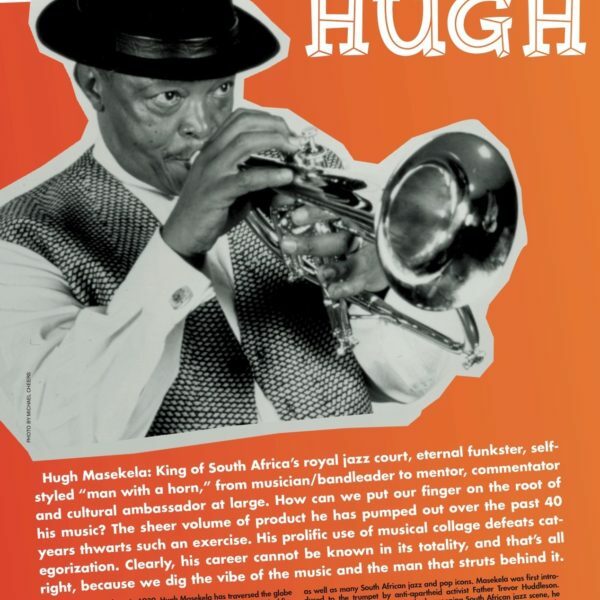 Since then, Hugh has been a larger-than-life presence in the world of global music. I recall seeing him on stage with Paul Simon, Miriam Makeba and the Graceland band, and with Nelson Mandela in Boston during Mandela’s greeting-the-world tour shortly after his release from prison in 1990. Then there were so many other occasions to hear the man play, sing, and recount stories from the stage in venues and with bands large and small. Hugh’s 75th birthday party at Jazz at Lincoln Center in 2014 was a star-studded night for the ages, with Simon, Harry Belafonte, and so many old friends on hand to salute a living legend. It has been said that Hugh packed many lives into his 78 years. Anyone who has read his gripping memoir Still Grazing (2004) knows that this is true. The lives go on and on: his participation in the landmark Jazz Epistles recording with Kippie Moeketsi and Dollar Brand (Abdullah Ibrahim) in 1959; his 30 years in exile (1960-90) rubbing shoulders with Fela Kuti, Hedzoleh Soundz from Ghana, Dizzy Gillespie, Belafonte and, yes, Herb Alpert; his key role in organizing a music festival for the Ali-Foreman “Rumble in the Jungle” extravaganza in Kinshasa in 1974, his epic reputation as champion partyer and his subsequent sobriety post-apartheid; Graceland; Mandela; his return to South Africa after 30 years and his championing of young musicians there through his Chissa Records label… So many lives. 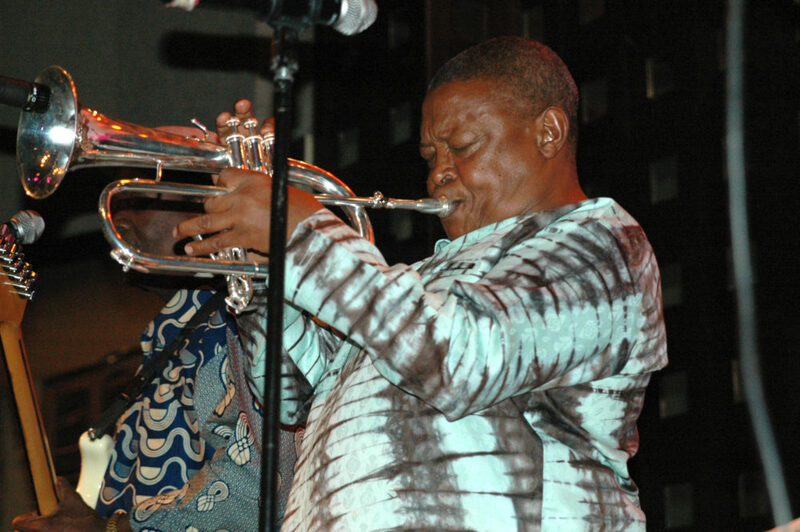 Ramapolo Hugh Masekela passed away Jan. 23, 2018, after a long battle with cancer, in Johannesburg. The one time I got to sit down and interview Hugh face-to-face was in New York in 2002, and it was one of the liveliest and most delightful interviews I’ve ever experienced. 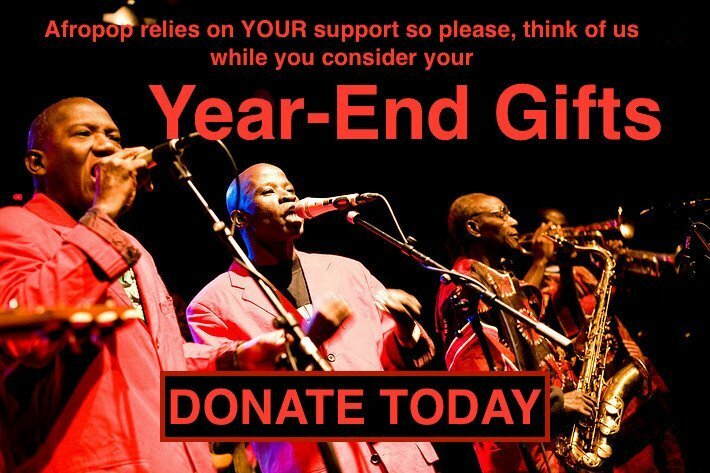 Hugh was a close friend of our Afropop Worldwide host Georges Collinet, and I had long dreamed of getting the two of them together in front of a microphone. Alas, that won’t happen now, but Hugh has left us so much. The man was living history, and he had the heart of a lion. Things will never be quite the same again here on earth. Meanwhile, Hugh will be grazin’ in heaven till the end of time.